IMPORTANT: This article provides information on deactivating a Linksys cloud account. For instructions on how to remove one or more devices from the Network Map, click here. Launch a web browser and type in "linksyssmartwifi.com" on the Address bar then press [Enter]. 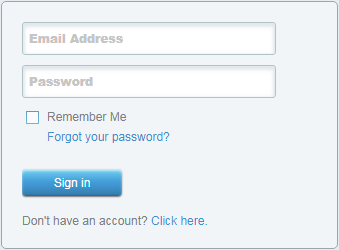 Sign in by entering your Email Address and Password on the fields provided. On the upper-right corner of the Linksys Smart Wi-Fi home page, click My Account. NOTE: Screenshot may vary depending on the model of your router. In this example, the Linksys EA7300 is being used. On the My Account page, click to delete your Linksys cloud account and remove its association to any of your routers. You have now successfully deactivated your Linksys cloud account.